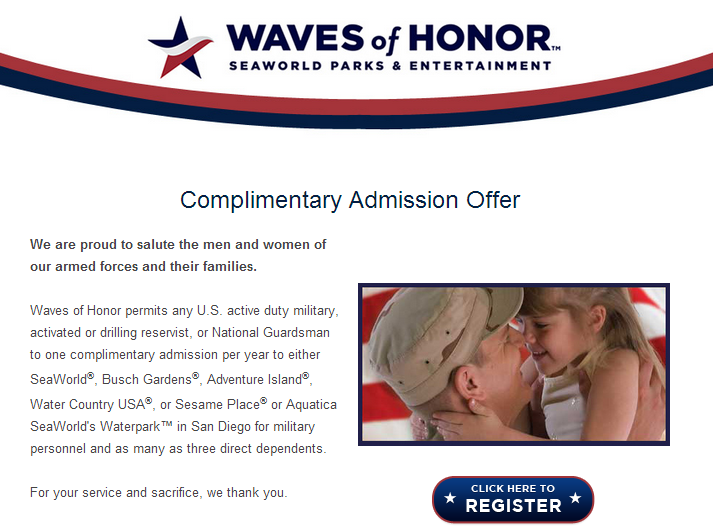 Military Members - Did you know that you and your family can get into Sea World for FREE? This offer is available until Dec 31, 2014. Most likely! If you are Active duty, Activated Reservist, Drilling Reservist or National Guard you qualify!! Also you can bring in 3 direct dependents for FREE. If you are serving oversees, your family can still attend without you for free. Unfortunately, Veterans or Civilians working for the DoD do not qualify. 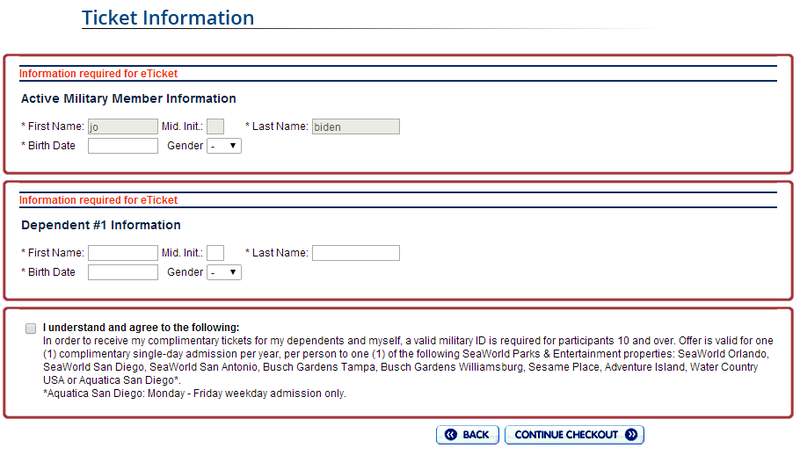 What parks can I attend beside Sea World? 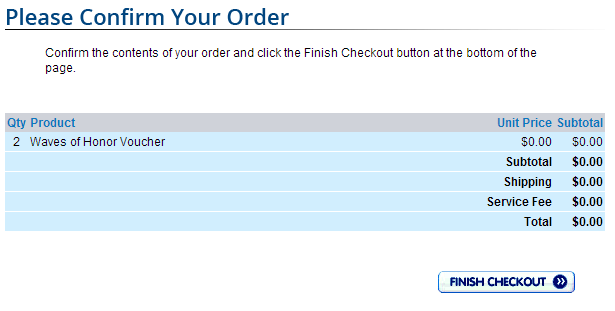 Are there other offers/coupons if we need to buy extra tickets? SeaWorld San Antonio 2014 Fun Card Buy 1, Get 1 Free! visit our page Free Tickets for Military! I have asked if the service member has more than 3 direct dependents that they would also be allowed to use the free admission. 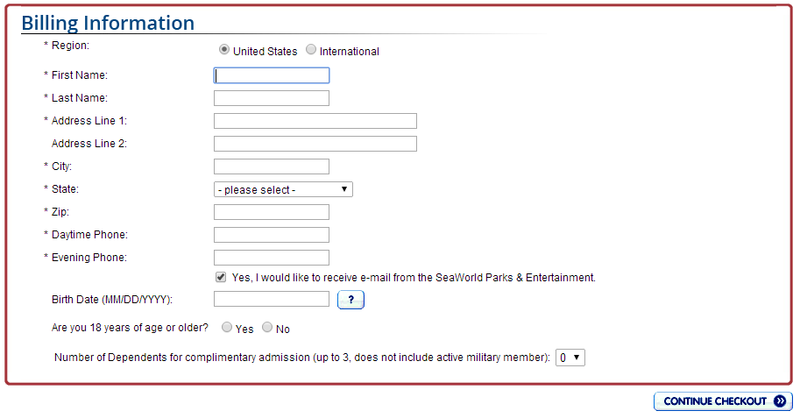 I am not sure if it is true once you get to the gates, but I will find out in August when we go to Florida for SeaWorld.